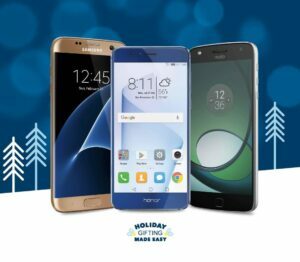 Are you looking for a new smartphone or thinking about giving one as a holiday gift? Unlocked are smart solutions because they aren’t tied to a specific carrier or contract. You have the freedom to shop for the latest phones and plans as often — or as infrequently — as you like. When you see a fantastic deal or want to make a change, you are not locked into a contract with a specific carrier. If you are going to be traveling internationally, unlocked phones are the way to go. Here are the answers to some FAQ’s about unlocked smartphones. 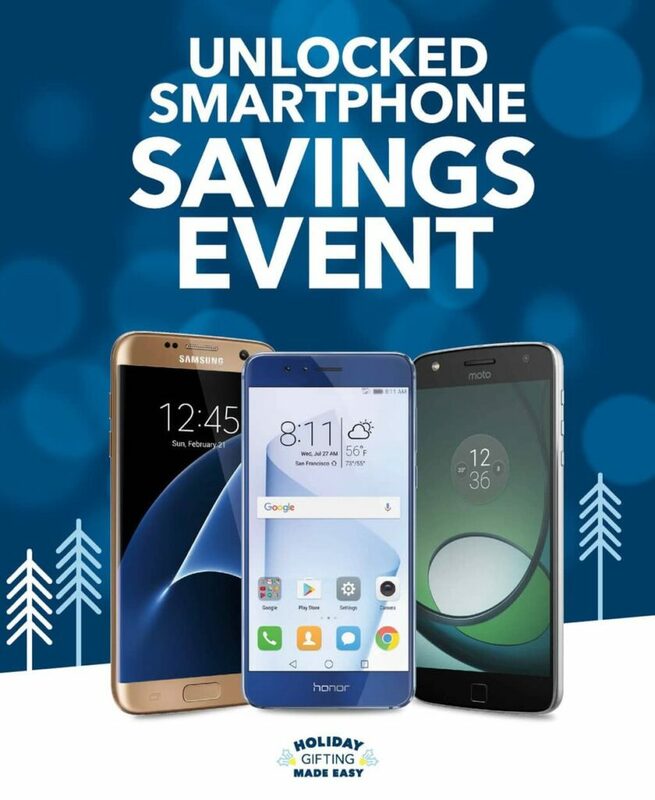 Just in time for holiday giving, Best Buy has an unlocked smartphone Savings Event happening now with great offers on Samsung, Huawei, Moto, Sony, BLU, Alcatel and ZTE smartphones. Disclaimer for all offers listed: Offer valid 10/30/16-11/12/16. Phones, service, and coverage not available in all markets. Available in New Jersey. No dealers. See a Blue Shirt for details. 4G/4G LTE not available in all markets. Products must be purchased on the same receipt to receive bundle/package savings. Is a smartphone on your gift list this year?